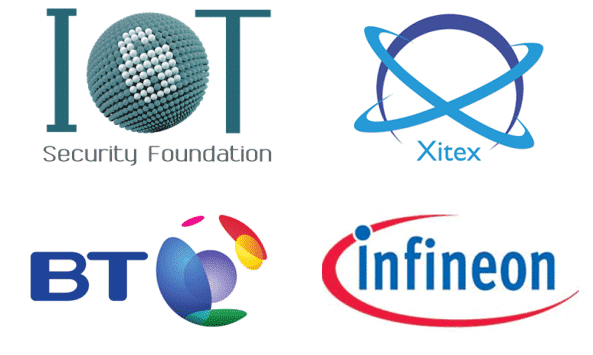 The IoT Security Foundation’s Annual Conference caters to all needs, the executive track is perfect for government and business leaders and we also have two technical tracks for IT professionals, developers, engineers and security professionals. The day starts with everyone in the executive track for the opening session including Keynote speeches from Tyson Macaulay, Infosec Global & Dr Gilad Rosner, Internet of Things Privacy Forum. 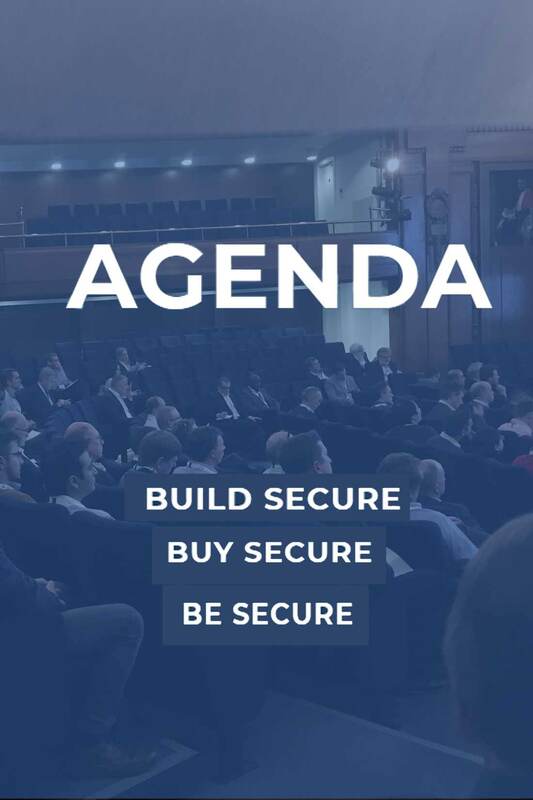 After the break, delegates can choose which track they’d like to see and with such a great agenda, you might have trouble choosing a session, but don’t worry we publish the talks after the Conference so you can see any that you miss. Full Title : Securing Your Application for a Lifetime: The impact of new devices and secure workflows for the IoT of today, tomorrow and the future. An IoT system is useless unless it is secure and can be trusted. Our presentations look at ways of planning, engineering and managing IoT systems so they are secure and trustworthy. We look at achieving IoT security through the use of security standards and security guidance, such as the IoTSF Compliance Framework. We explore how giving devices a secure identity enables “chip-to-cloud” security, ensuring that data coming from IoT systems can be trusted. We address the need for automation and look at how it can benefit every aspect of IoT security. Finally we look to the future and at how to anticipate and overcome the threat posed by quantum computers. “Controlling Cybersecurity Risks in IoT by Standardization and Certification” – Razvan Venter, Senior Certification Specialist, Secura B.V. This session will explore current legislation Standards and Frameworks for Internet of Things Security. It will include the impact this has for pre and post production stakeholders across the supply chain from manufacturers, integrators, designers, installers to end users. It will explore their different needs and possible interactions. There will be a deep dive into how you can introduce a new device securely into the network and enable stronger manufacturer/operator relationships. It will consider key documents from the EU GDPR, an outline of control mechanisms for the various stakeholders, some mitigation approaches and future steps. Track 3 : Networks Can Secure Our IoT Services - Fact or Fiction? IoT security isn’t all about devices. The network has a part to play as well in securing IoT services end to end. In this session our speakers will highlight some of the security issues facing IoT devices & services, and go on to discuss various mitigating features & solutions available in the networks. This session will focus on the global policy concerns around IoT security. Governments around the world have been working hard to build policy on the subject, resulting in emerging legislation and rules in 2018. What are the key topics and issues and what does 2019 hold? This session takes an applied look at how IoT security is delivered and measures up in the real world. Case examples are explored, including hacking demonstrations of smart home products which illustrate both the good, and the bad. The session completes with a talk that presents the results of a two-year funded research project demonstrating a mutual authentication proof of concept in a building automation setting. Security needs to be considered throughout the whole development process, rather than in a separate stage of the development lifecycle. Bringing these considerations to all areas of the process requires changes all the way from product management down to the technical practices of individual engineers. This session explores how to do this, starting with guidelines that can be applied from early stage product design, moving on to technical measures that can be used to meet individual security goals, and finishing with the use of novel test and verification techniques for assessing security in the context of a large-scale project.